Lauren is our Senior Marketing Manager. Coming all the way from Minnesota, she’s earned her spot on the east coast by working for companies like Brainshark and Teikametrics to create content and lead generation strategies that increase website traffic and build brand awareness. 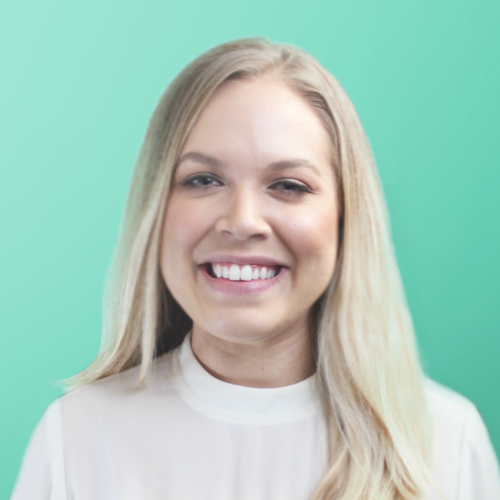 Lauren’s passion for small businesses and content creation is what brought her to Privy, but her enthusiasm and love of good beer and all things Justin Timberlake are what make her the perfect fit for our team.